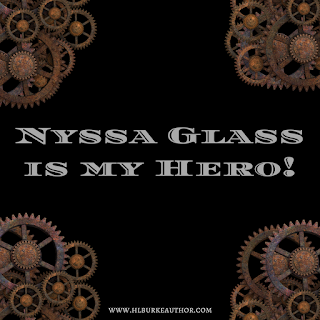 Unwilling or epic, tragic or super, heroes are key to any story. Join in our Hall of Heroes giveaway for a chance to add both ebooks and paperbacks by eighteen Fellowship of Fantasy authors to your library. 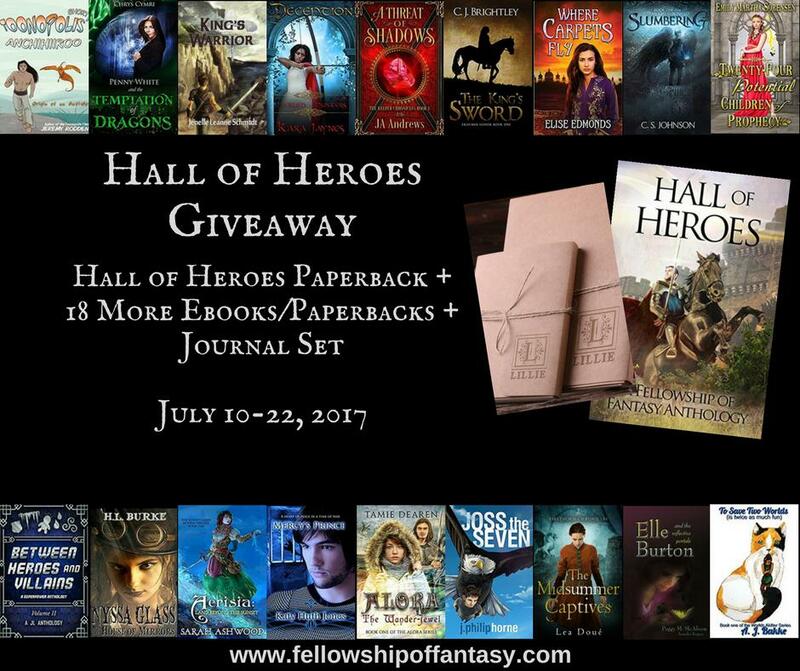 At the center of our giveaway is the Hall of Heroes short story anthology, jam packed with thrilling tales. And best of all, if you can't wait to see if you win the paperback, you can get the ebook now for FREE! We've also got a little something extra in the form of a custom journal set. So what are you waiting for? Enter now and join the adventures! 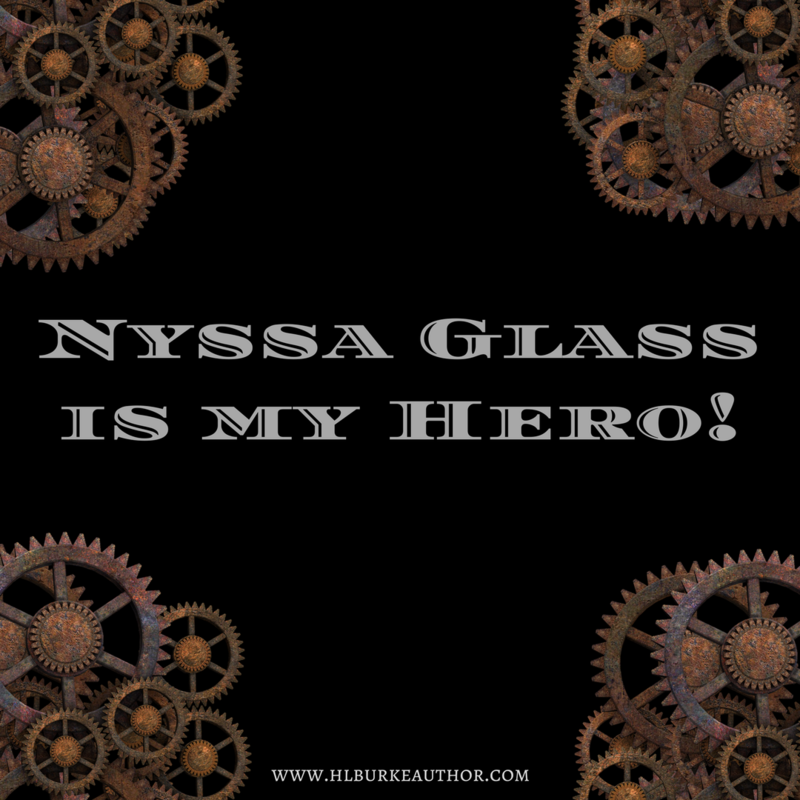 For my hero, I've chosen to feature the epic NYSSA GLASS, the reformed cat-burglar turned electrician's apprentice turned fugitive turned force for good from the Nyssa Glass Series. If you enter the giveaway you can win book one in the series ... or if you'd like a taste now, you can read her short story prequel (for free! ).